The Weeknd surprised many fans with the darkness of his latest project My Dear Melancholy,. Maybe that’s because he appeared to be in a much happier place only months before the surprise EP was released. 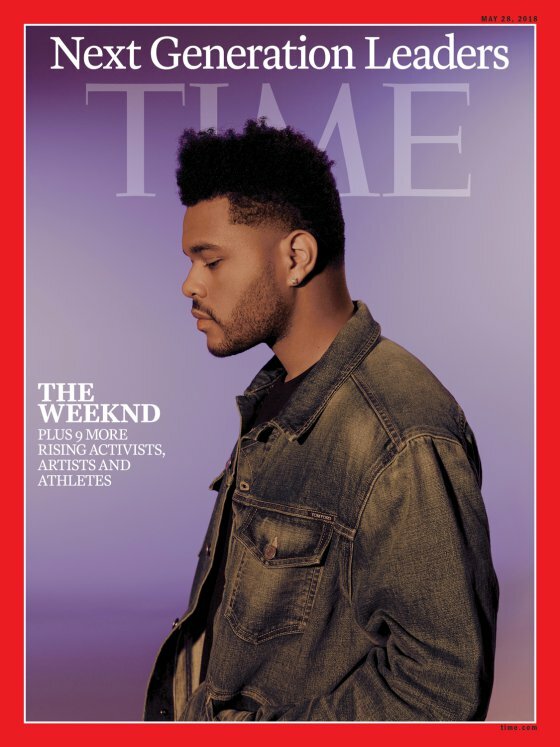 Now, in a rare interview, the XO crooner has revealed to TIME that he did have a more upbeat album previously planned. But he ended up scrapping the project because he was in a different place in his life. “I don’t want to perform something that I don’t feel,” he said. Listen: H.E.R. Teams Up with Producer Alex Da Kid & Rapsody for New Single "Go"